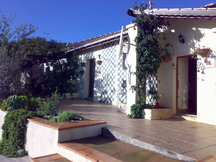 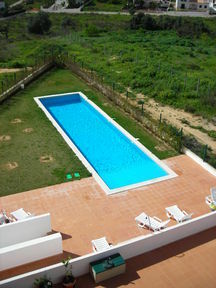 Luxury one bedroom holiday apartment in lovely seaside town of Armacao de Pera. 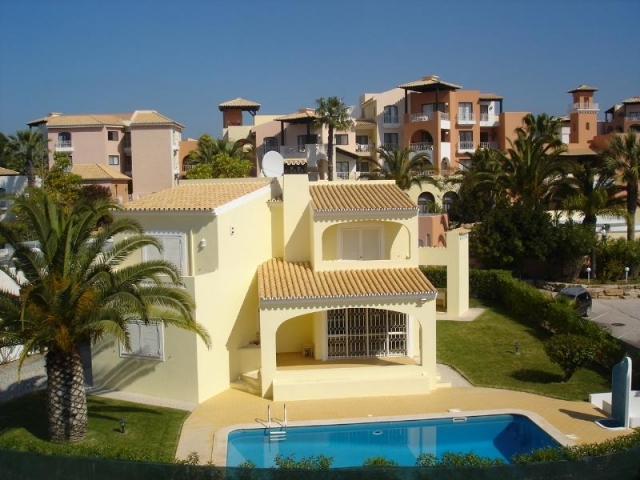 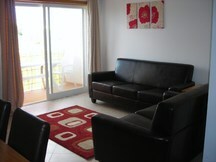 The apartment is spacious and well furnished, with 2 balconies overlooking the communal swimming pool. 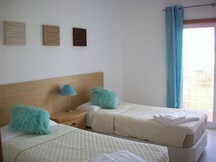 The third floor apartment in the Caravela block sleeps 4, with a double sofa bed in the living room and 1 double/2 twin beds in the bedroom. 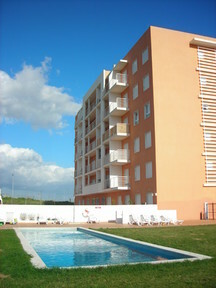 Caravela apartments are within 5 mins walk of Armacao's stunning beaches, shops, bars and restaurants. 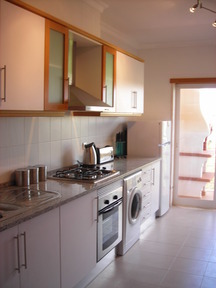 Please quote reference: a4m: 909 apartment "Caravela 3G"